← Panna Cotta and Compote, where have you been all my life? 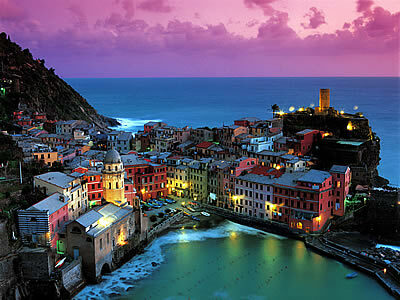 Hope you make your trip to Cinque Terre, it is really worth it! This sounds like a great bucket list. 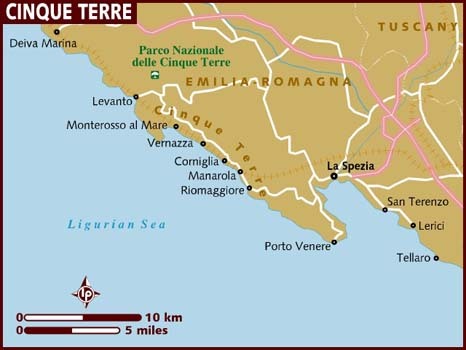 The sis and I plan on hiking through Italy, or bouncing around over there when our “big” day comes. 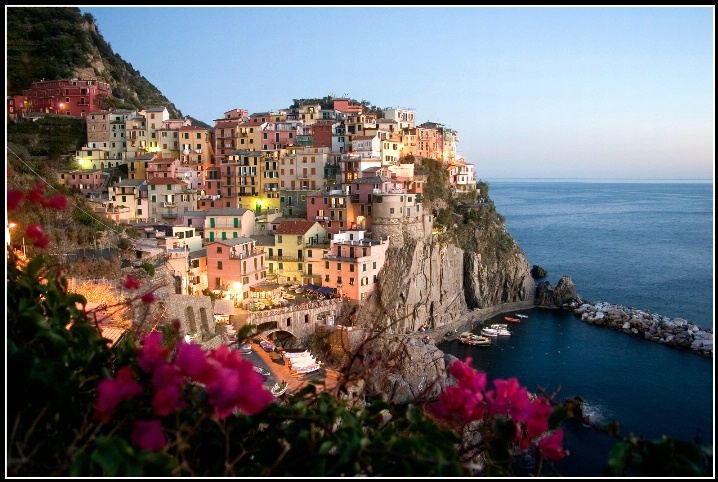 It’s always great to envision yourself doing things and travel is so beautiful!